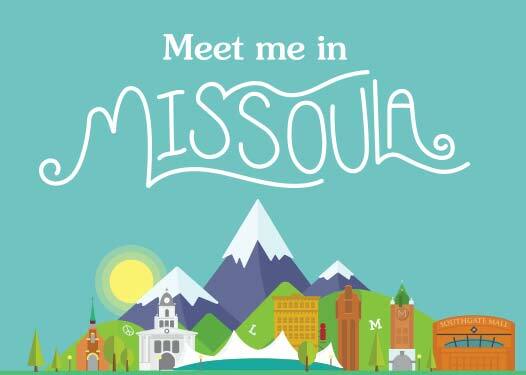 In Missoula, wintertime and snow is never a deterrent for exploring the great outdoors. In our community, summer means hiking and winter means cross-country skiing. 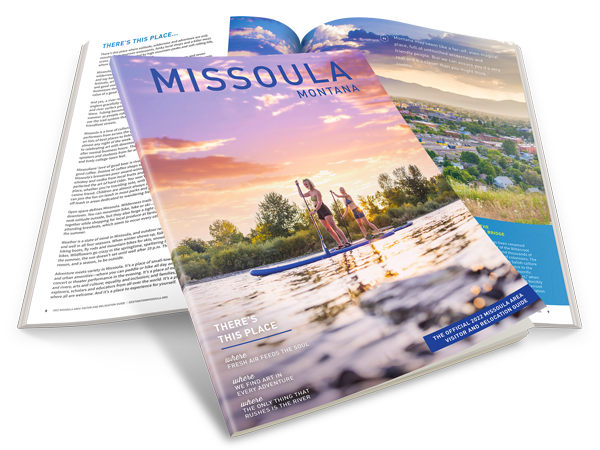 Luckily, there are trails in and around Missoula for all varieties and abilities of cross-country skier, from novice to expert, as well opportunities for snowshoeing and other winter recreational activities. Here are a few local and regional options to make the most out of your winter! Located 7 miles outside of town, Pattee Canyon has 10km of groomed trails in the winter. The Northside and Southside Cross Country Ski Trails are groomed for skis only, where the Crazy Canyon trail is open for multi-use including snowshoeing. Dogs are only permitted on the Crazy Canyon trail. Located 6 miles outside of town up Rattlesnake Drive, the Rattlesnake Main Trailhead is a favorite spot for nordic skiing in the winter and has 8km of trails. The trail is groomed for cross-country skiing, but fat tire bikers and hikers/snowshoers are welcomed to use the trail outside of the groomed area. Dogs are not allowed in the Rattlesnake Trail area from December 1 – February 28th for wildlife concerns. Located 53 miles outside of Missoula, Seeley Lake has 18km of groomed trails specifically for cross-country skiing. There are also many miles more for multi-purpose use, such as snowshoeing, and dogs are allowed on these multi-use trails. Located 44 miles from Missoula, Lolo Pass has 13km of groomed trail. Dogs are not allowed on the groomed trails, but they can use the network of un-groomed multi-use trails nearby. Trailheads are located near the Lolo Pass Visitor’s Center. Know of any great trails that we missed? We would love to hear from you below in the comments!